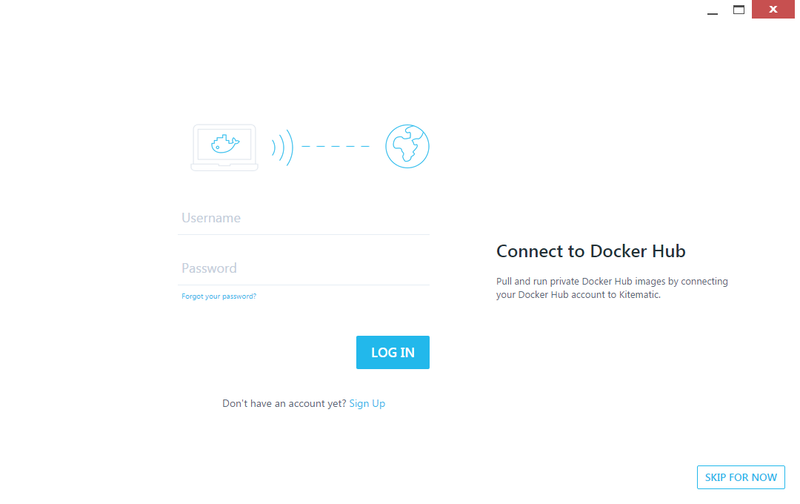 To allow our users to install a local agent and run tests on their private web applications we decided to rely on docker. 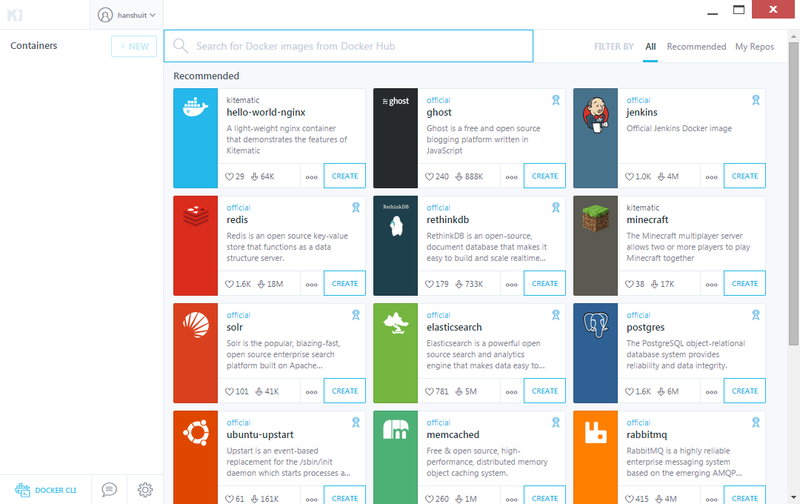 While Docker is pretty straightforward to install on linux, using it on windows (or Mac through GUI) might prove a bit more complex. 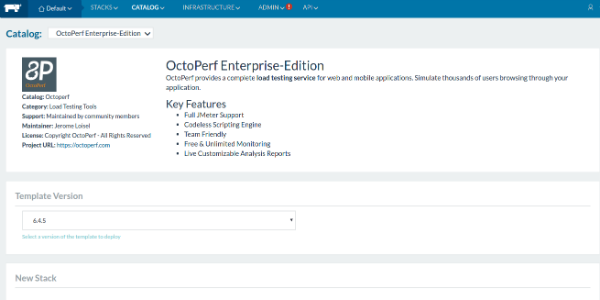 That’s why we created this tutorial, there you will find all the steps to install Kitematic and run an OctoPerf On Premises agent. Then follow the installation procedure: You will probably be asked for several drivers to install, that’s because Kitematic is build on top of VirtualBox. Just allow them all to finish the installation process. 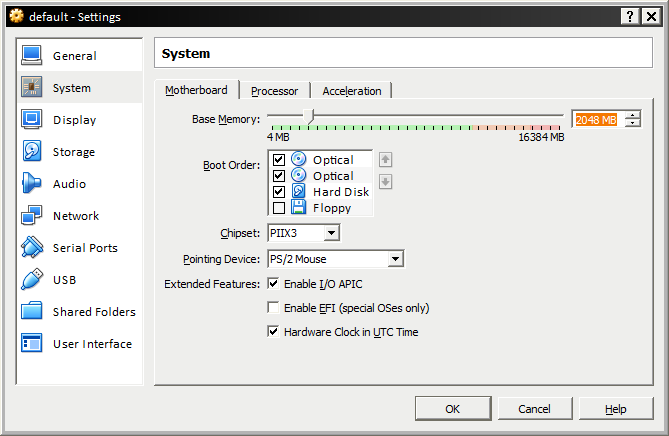 You will get to this screen: Note that you might have to activate virtualization (VT-x or AMD-V) in the BIOS of your computer as with any other virtualization software. Before moving on to the OctoPerf installation, note that if it is not clear at this point, the virtualization is made through VirtualBox. 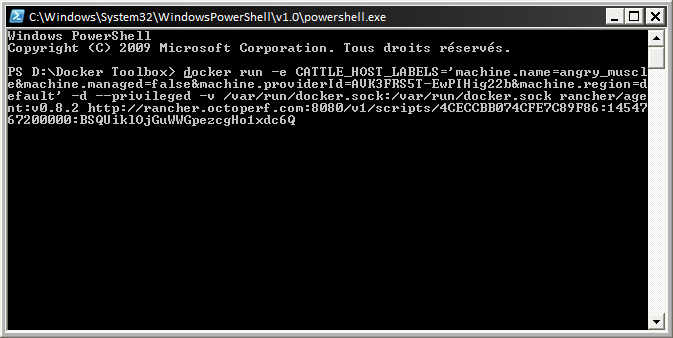 Thus, any operation on the virtual machine must be done in VirtualBox itself. 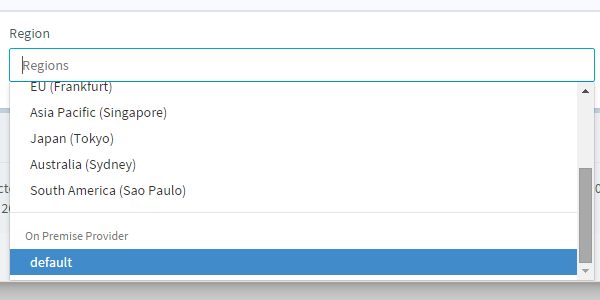 For instance, by default the VM only uses 2 GB of memory. 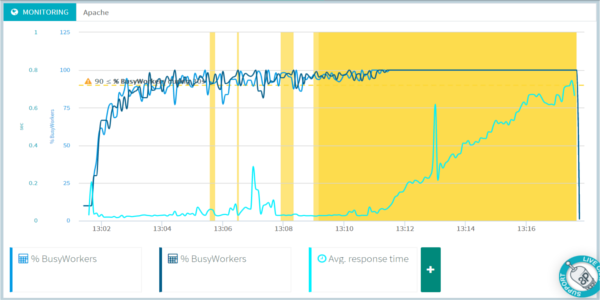 To run more virtual users, you might need to increase that. 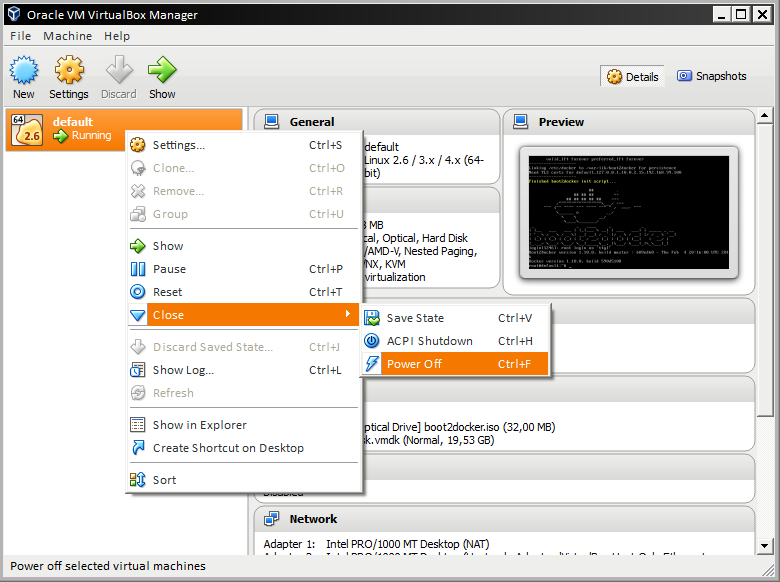 To do so, you must edit the configuration of the VM in VirtualBox. 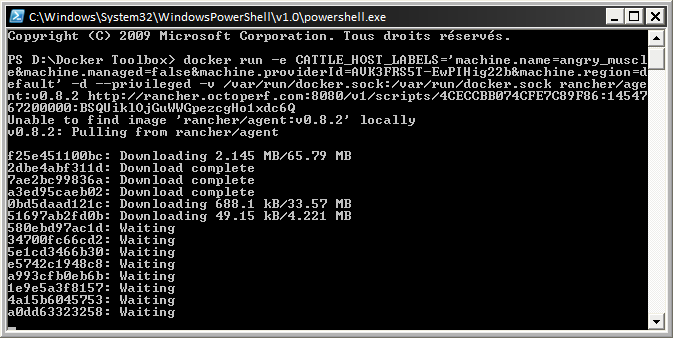 First, launch the VirtualBox interface. 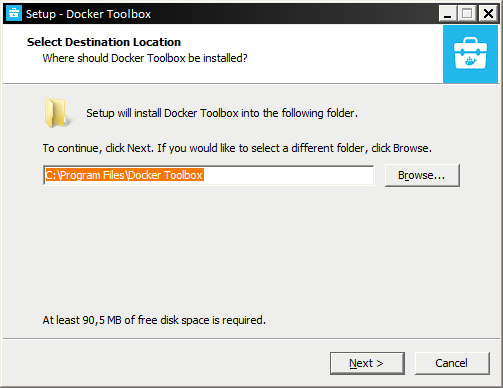 Docker Toolbox should have a placed a shortcut for VirtualBox on your desktop. Congrats, it’s all done, you can quit VirtualBox. 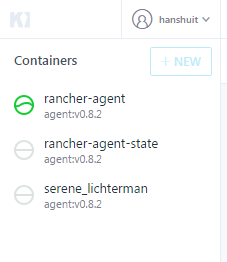 Next time you start Kitematic, the virtual machine will be started again with your new settings. The next steps are already covered by a previous blog post. Also, the video in the next section covers the same procedure than this section, so feel free to go have a look instead. You can now run your tests using this machine! 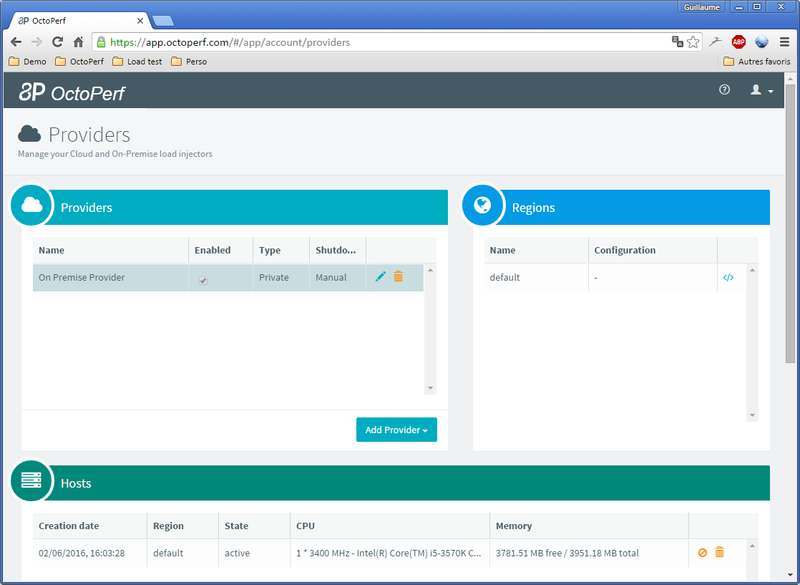 How to install an on premises agent on Windows and Mac OS.